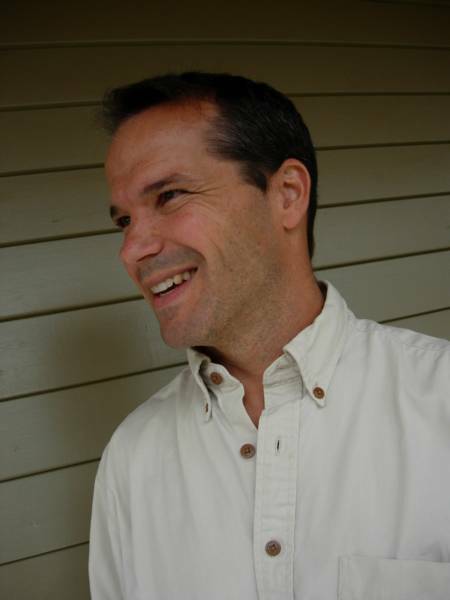 Todd Miller, AIA combines 23 years of architecture/design work with 16 years of building his own dwellings. As a registered architect in Oregon, he can help you design a natural and environmentally conscious home or small-scale commercial building emphasizing passive solar design with a focus on aesthetics and energy efficiency. Todd's love of building his own projects and his commitment to building healthy, well crafted spaces led to the creation of Oregon Cottage Company LLC, whose flagship project is a mobile Bungalow that can be built customized to suit your needs, be it an office, art studio or personal retreat.